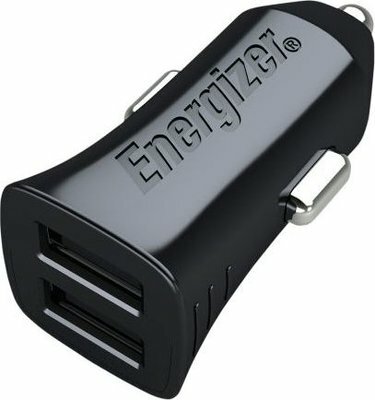 The HighTech car charger offers combined power of 12 watts to quickly charge 1 tablet or 2 smartphones at once. 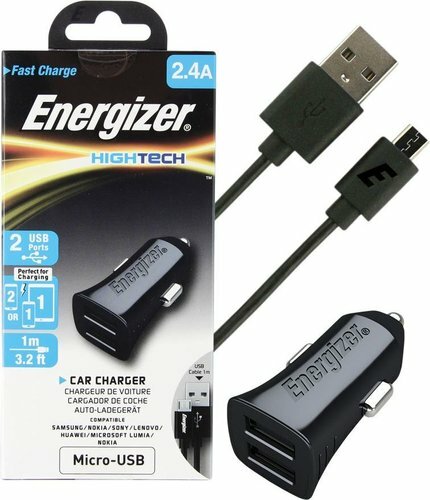 Small, compact and equipped with a universal USB 2.0 port, it plugs into any car power outlet to provide a powerful charge for the entire family. The advanced safety features ensure a reliable and safe charging experience.